H-House is aiming at the development of a number of building components for modern society where awareness for environmental aspects and living comfort are not compromised but complementing each other. The concept of H-House aims at components for the building envelope and components for the interior applied to both new buildings and for renovation. The purpose of an adequate building envelope is protection against moisture ingress, heat loss in winter, excessive heating in summer and noise. Components for the interior should be able to buffer heat and humidity peaks and prevent pollutants and noise. 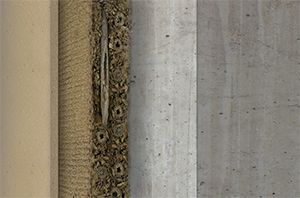 Solutions for both components for building envelope and components for the interior have to be durable, energy-efficient and affordable. 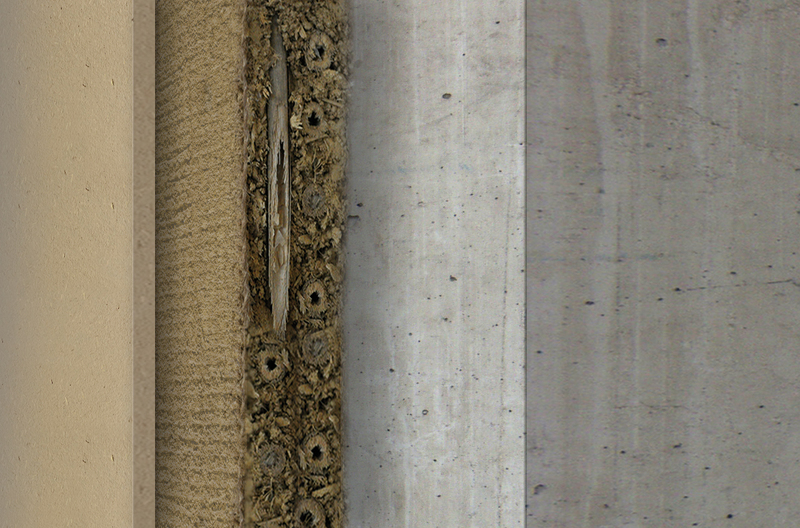 Therefore, H-House will propose innovative sustainable façade and partition walls based on earthen materials, optimised cementitious materials with modified surfaces and wooden/cellulose materials. An innovative modification of the listed materials with additions of energy-saving and air purifying aerogel granulates will create optimal conditions for living. The concept of H-House covers chemical and physical ‘activity’ of the developed building materials, their embodied energy, suistability in different environments, durability, cost-efficiency and long-term improvement of energy efficiency of buildings. The complementary consortium has a strong industrial dominance (9 partners) and 3 research institutes.